Trained as an architect at the Barcelona School of Architecture, he qualified in 1900. 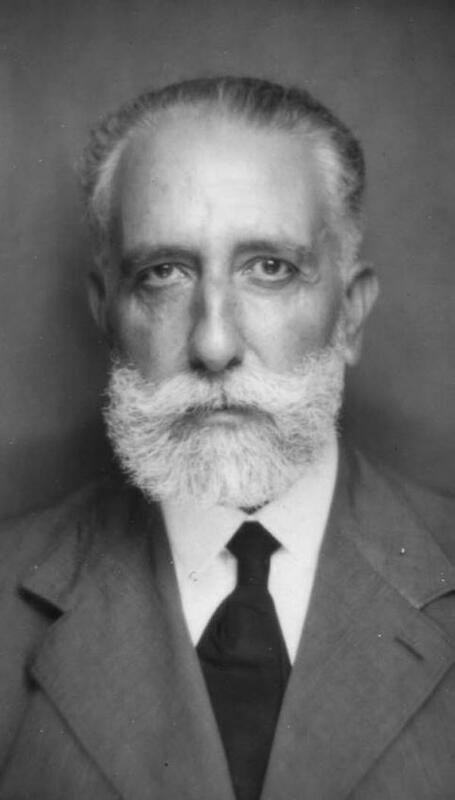 His first known work was Casa Enric Pavillard in Badalona (1906; Avinguda de Martí Pujol, 23-25), where he worked as municipal architect until 1924. Shortly after this first venture, he completed one of his most refined works, Casa Enric Mir (1908; Avinguda de Martí Pujol, 45-47, Badalona), incorporating elements which he would repeat in other buildings: vertical relief ending in a curve with crossing horizontal lines. Another of his works is the G. de Andreis factory, known as La Llauna (1906-1922; Indústria, 89, Badalona). He was one of the people who took part in the famous literary and artistic discussion groups in Els Quatre Gats (Montsió, 3 bis).